Please contact me regarding the 2018 Cargo Express EX CARGO DELUXE - Stock# 004234 for sale at TruckerToTrucker.com. 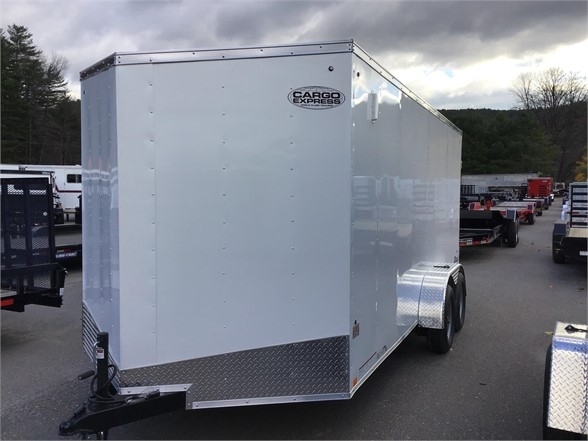 Take a look at this 2018 Cargo Express EX CARGO DELUXE. It is Stock# 004234 at TruckerToTrucker.com. WHITE DOUBLE REAR DOORS LED LIGHTS UNDERCOATED GIVE US A CALL TODAY FOR MORE INFORMATION AND PRICING!